Is your family ready for Disney's price increases? 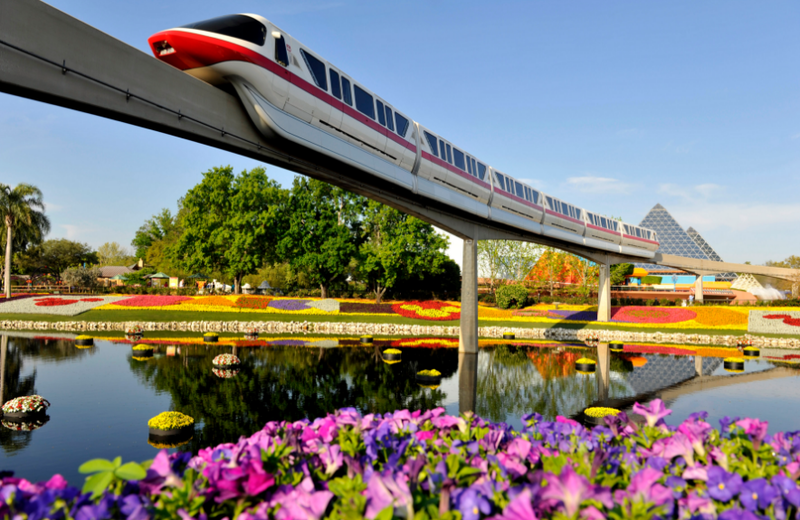 Hop on the monorail for a Disney adventure. On its opening day in 1955, Disneyland opened its doors to families willing to pay just $1 for adults and $0.50 for children to create their first magical memories and recreate storybook fun. It’s easy to get nostalgic about the good old days where you just needed loose change to get into Disney. But in the 1955 Disneyland era, all of the park’s 35 rides charged an additional fee of up to 35¢ for adults and 25¢ for kids. That could mean an all-day price of nearly $9 for adults and $5 for kids. That added up for 1950s families looking to capture some Disney fun. Ticket prices on Disney properties have risen (a few times) since the golden era when entry fees were just a quarter for kids, and 2017 is no exception. Are Disney’s Prices worth it? As a Disney Travel Planner and expert, the answer is a resounding, “YES!” There are few places in the world that work as hard to create a cohesive, “magical” experience with obsessive attention to detail like Disney. 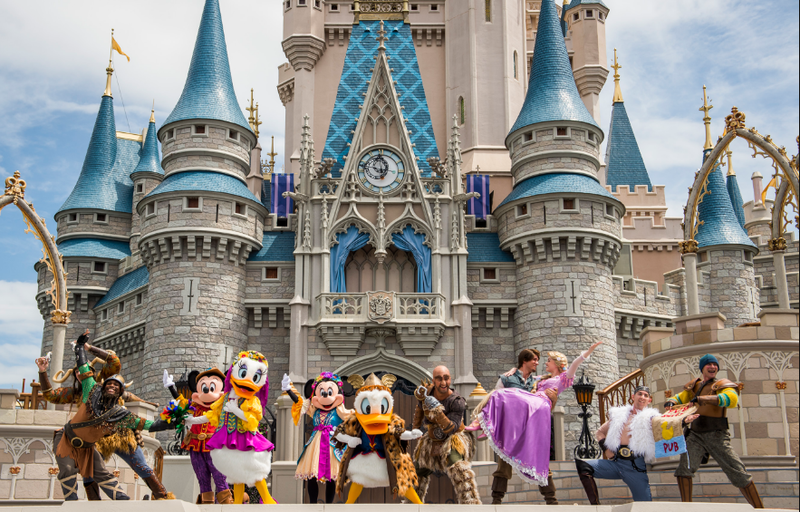 Disney keeps a team of dedicated staff members (or cast members) well-trained and ready to assist to ensure you’re getting the magical experience you’re looking for. Disney World alone employs over 62,000 people which means it’s the largest single-site employer in the United States. They also offer a wide range of carefully considered hotel and dining options from budget-minded families to multi-generational travelers who need a home away from home complete with kitchen and laundry amenities. There are also few other resort properties that create completely branded hotel experiences for kids. For example, Disney World’s Art of Animation Resort features Little Mermaid hotel rooms that make it look like Ariel herself is going to waltz in and take a nap at any moment. For families with little boys in tow, the Caribbean Beach Resort features pirate-themed rooms and, outside, an old Spanish citadel enclosing a zero-entry pool, waterslides and cannons. When you stay on-resort and play at the parks all day, you get the feeling you’re entrenched in the Disney experience no matter where you go. Meanwhile, you usually leave the day behind you the moment you leave the gates at other theme parks. There’s another reason why families should stay on-resort at Disney. Magic hours! Each day, one of Disney World’s theme parks open an hour early for on-property resort guests and remains open up to two-hours after closing. These special hours are not available to visitors staying off-property. Disneyland offers similar Magic Hours on select days. These extra hours can make a big impact on your day and dramatically reduce wait times on the rides. The cost is a downside. It’s undeniable that Disney is expensive, and you might spend less money for a week at the beach and nearby theme park. But it’s difficult to know what type of experience and quality you’re actually getting. Are your kids going to like the rides? Are they catered to families? What kind of hotel are you getting? A downside to Disney is that it’s more complicated to plan than just throwing the family in the car to hit the beach, and does require a strategy to create a cohesive and rewarding trip. In my Disney planning experience, I advise families to stay at least 7 to 10-days in Orlando and at least a week in Anaheim. Guests should hit a minimum of three of the parks at Disney World, and visit both Disneyland and Disney’s California Adventure Park in Anaheim. This way you’re getting time to play, time with your family and maximizing your vacation dollars. Otherwise you’re attempting to cram in a lot of fun and adventure into a few scant days which ultimately leads to stress, overwhelm and detracts from the experience. There’s just no way to create a cohesive and magical experience under a time crunch. Memory Maker to capture professional photos so you can leave your own camera at the hotel (and actually be in the photos). Once you decide if Disney is the right trip for your family, here is what to expect from the new ticket pricing. What Impacts Savings? Planning Ahead! Disney World also offers Park Hopper Options, which I recommend to families who are interested in exploring multiple parks on the same day. 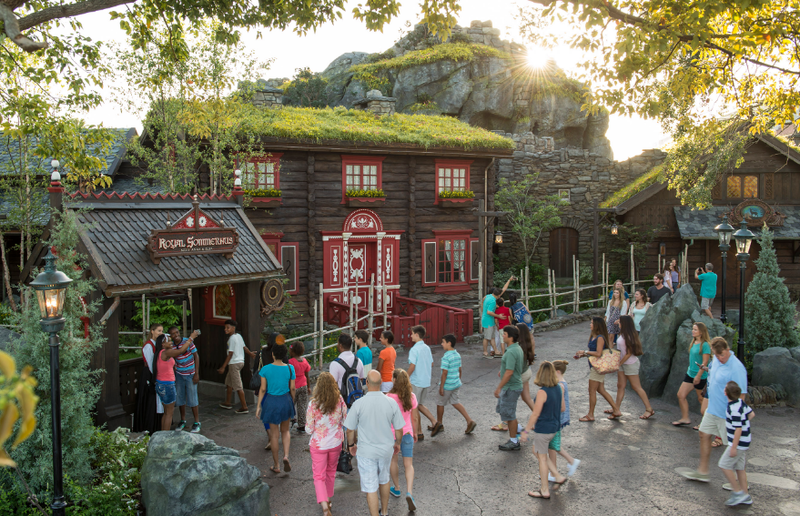 For example, you can start your day riding the Seven Dwarfs Mine Train at the Magic Kingdom at Disney World, and spend the evening riding the new Frozen ride at Epcot before a princess character dining experience at Akershus Royal Banquet Hall. Disneyland also offers its own Park Hopper Tickets so guests can jump over to Disney California Adventure Park. My overall assessment is that both Disney World and Disneyland are definitely worth it, but they’re not straight-forward to plan. For example, you may not need Fast Pass+ at all for popular rides like Ariel’s Grotto or It’s a Small World at Disney World, but can still get on coveted rides without FastPass+ if you use Magic Hours. In addition, not choosing a Disney Dining Plan, and then wandering around to find a place to eat that everyone likes can throw off your whole day. Sorting out the schedule for live events, transportation from the resort (and which have quick backdoor access to hop over to the park), room types, and even pool types can also dramatically impact your stay. Your best bet is to allocate advanced planning time to create a park strategy that takes into account the various levels of entertainment and moving parts like hotel rooms, rest time and transportation. Or you can hire a Disney Travel Planner to create a stress-free vacation for you. Are you ready for the Disney price increases? Do you think it’s worth it? Let us know by leaving a comment below!